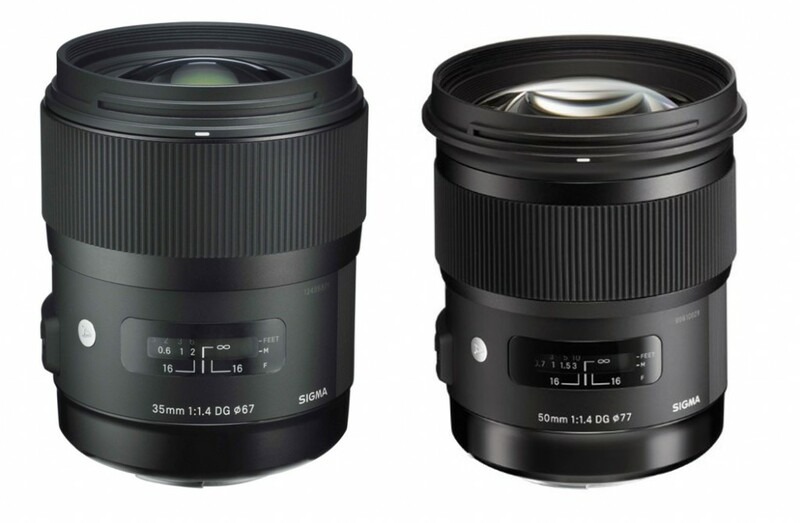 This entry was posted in Hot deals and tagged Sigma 35mm F1.4 DG HSM | A, Sigma 50mm F1.4 DG HSM | A, Sigma lens deals on April 5, 2015 by admin. This entry was posted in Hot deals and tagged Nikon 55-300mm f/4.5-5.6G ED VR Lens deals/ cheapest price on March 25, 2015 by admin. 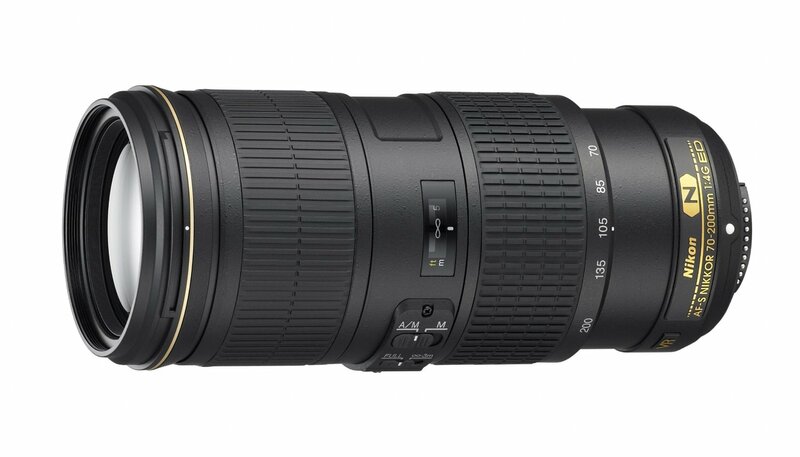 Getitdigital(99.5% approval) has a great deal on Nikon AF-S NIKKOR 24-120mm f/4G ED VR Zoom Lens for only $694.99. 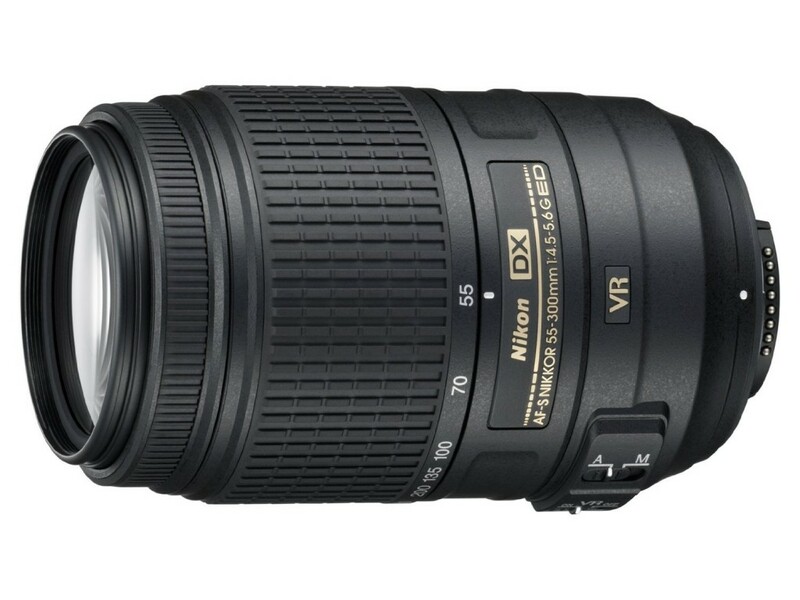 6ave(98.9% approval) has a great deal on Nikon AF-S Zoom Nikkor 14-24mm f/2.8G ED AF Lens for only $1,425.57. 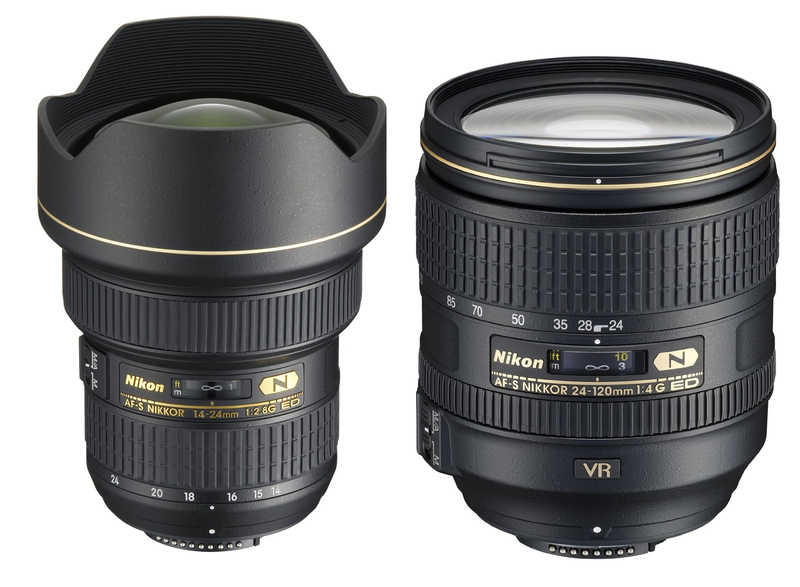 This entry was posted in Hot deals and tagged Nikon AF-S NIKKOR 24-120mm f/4G ED VR deals/ cheapest price, Nikon AF-S Zoom Nikkor 14-24mm f/2.8G ED AF Lens deals/ cheapest price on March 23, 2015 by admin. 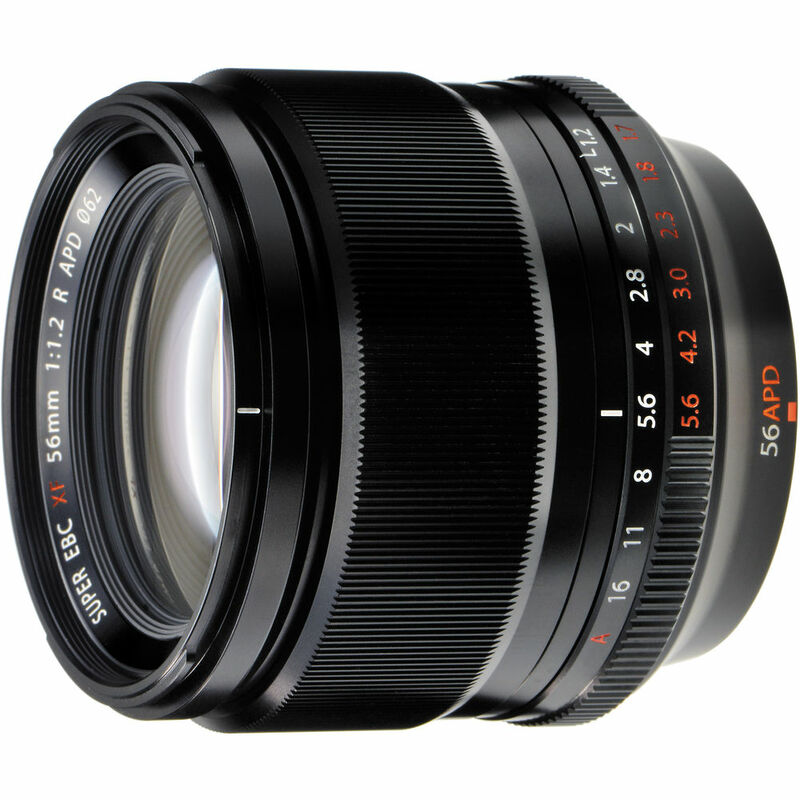 This entry was posted in Hot deals, Zeiss Lens and tagged Zeiss 12mm f/2.8 deals/ cheapest price, Zeiss 32mm f/1.8 deals/ cheapest price on March 22, 2015 by admin. 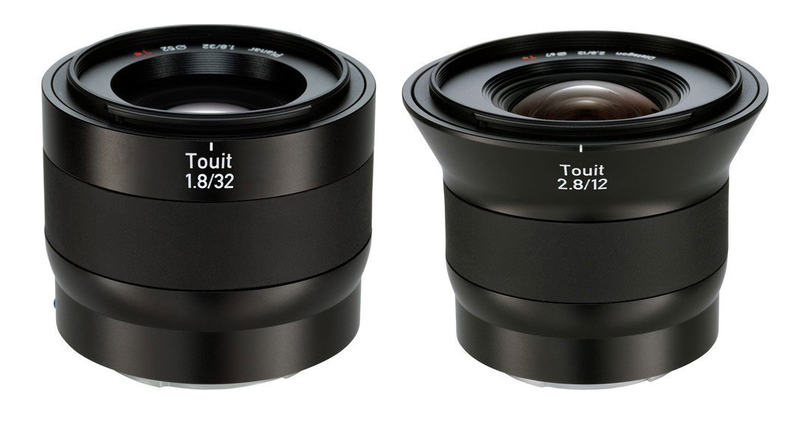 This entry was posted in Hot deals and tagged Fujifilm XF 56mm F1.2 R APD, Fujifilm XF 56mm F1.2 R APD lens deals /cheapest price, hot deals on March 18, 2015 by admin.